On May 23, a joint report from the Associated Press (AP) and boardroom research group Equilar detailed how CEO pay rose by 8.5 percent last year, to a median compensation of $11.5m. Meanwhile, since 2011, bosses’ median pay has risen almost twice as fast as that of the average full-time employee, at rates of 19.6 percent and 10.9 percent respectively, not accounting for inflation. The study considered 346 chief executives from S&P 500 firms, which are among the biggest in the US. It found that, in 2016, most CEO pay outs came in the form of stock and option grants, which suggests healthy share performance has been the main driver of the gains. Over the past five years, the S&P index has risen by about 1,000 points. “Boards of directors increasingly require that CEOs push their stock price higher to collect their maximum possible payout, and the Standard & Poor’s 500 index returned 12 percent last year”, the AP said. Shareholder activism was another factor influencing bosses’ paychecks. To determine just how much shareholders were complaining, the study considered the so-called ‘Say on Pay’ process, which sees shareholders vote on executive earnings. Of the 10 firms where shareholders were most disapproving in their votes, nine reduced their CEO’s pay packets last year, going against the overall trend. The report also found female CEOs earned slightly above average, at $13.2m last year. That said, only 21 of the executives surveyed were women, which reflects how men still dominate the upper echelons of the US’ leading firms; they constituted 94 percent of the study. Although the industrial goods sector returned the highest average CEO pay, at roughly $13m, the five highest-paid bosses all came from the digital communications or entertainment industries. 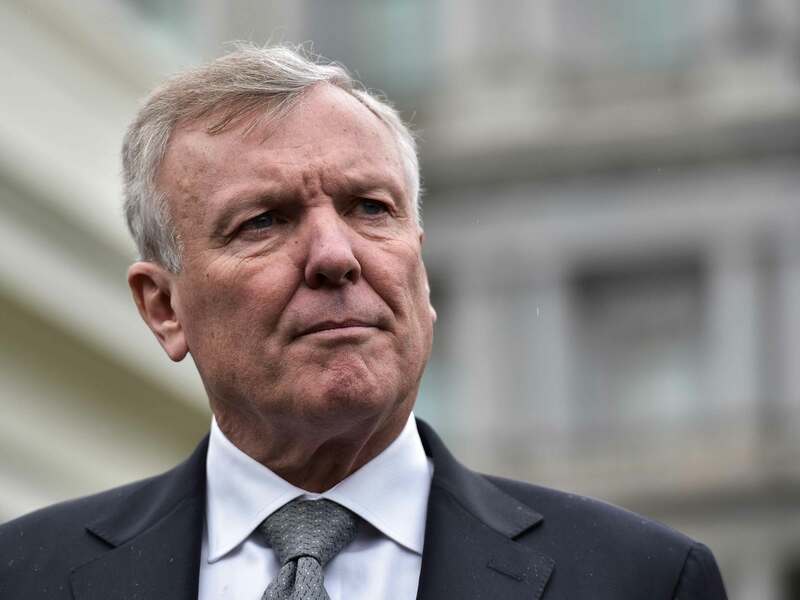 Thomas Rutledge of Charter Communications earned the most last year, at $98m; followed by Leslie Moonves of CBS, at $68.6m and Robert Iger of Disney at $41m. Also in the top five were Discovery’s Davis Zaslav and Activision Blizzard’s Robert Kotick. Tech CEOs were a notable absence from the list, considering how many are among the richest people on the planet. This was mainly due to the rise of the so-called “$1 salary club” that sees executives take home miniscule salaries, mainly because they are already exorbitantly rich. Members include Amazon’s Jeff Bezos, who earns $82,000 annually, and Facebook’s Mark Zuckerberg, who earns just $1 a year and is even trying to give away 99 percent of his wealth before he dies.